Arild Brandrud Næss was only 17 when he learned Acem Meditation. Now he is twice as old, but has continued his habit of daily meditation. 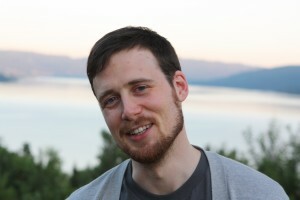 Over the years he has also participated in a number of retreats, starting with a regular summer retreat, but soon switching to deepening retreats. 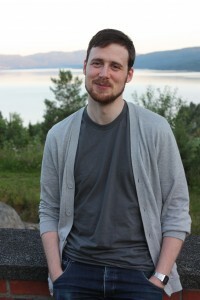 Arild is now back in his home country of Norway after two years at Toyota Technological Institute at Chicago, where he was working on his PhD dissertation. We met him last summer at the international deepening retreat at Halvorsbøle, Acem’s retreat center near Oslo, Norway. 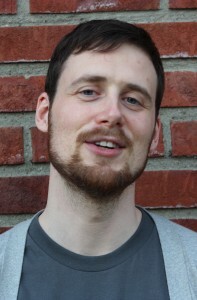 His research is in the area of language technology, specifically in speech recognition, which involves both computer science and linguistics. When Apple introduced the program called Siri on the new iPhones a year ago, they brought speech technology to the mass market for the first time. This was great fun for people like Arild, who do research in this area. Arild also appreciates the effect of deepening retreats on his tendency to worry. Well said, Arild. Your article speaks well of meditation. As what Sadhguru said. “Freedom does not mean we have to change all our situations. We do not have to turn our life or situations upside down to become free because one situation is not better than some other situation; don’t ever believe that. It is just a choice. ( http://www.sadhguruonline.com )”.. and you just emphasized this point with your meditation experience. Thanks for sharing. It doesn’t really matter if you are with the breath in different places at different times. My teachers have said that it steadies the mind Meditation Blogssomewhat to keep coming back to the same place once your attention has wandered….but if that’s not happening, I’d go with what’s more natural…ending that frustration will also serve to steady your mind. So I’d say don’t try to follow it in a particular spot, and go where it takes you.